We are Northland's industry leaders for collision repair. We ensure we are always working with the latest technology, our team is regularly being up skilled and we never miss a deadline so our customers are satisfied 100% of the time. The policy of Gillespie Panel and Paint is to provide the most concise timeframe possible and totally satisfy your needs and expectations. We will have you back on the road ASAP. We do everything we can to ensure you are not inconvenienced by having your car off the road for repairs. We offer a 24-hour towing service, pick up and drop off vehicle services, plus we have a fleet of complimentary courtesy cars available. 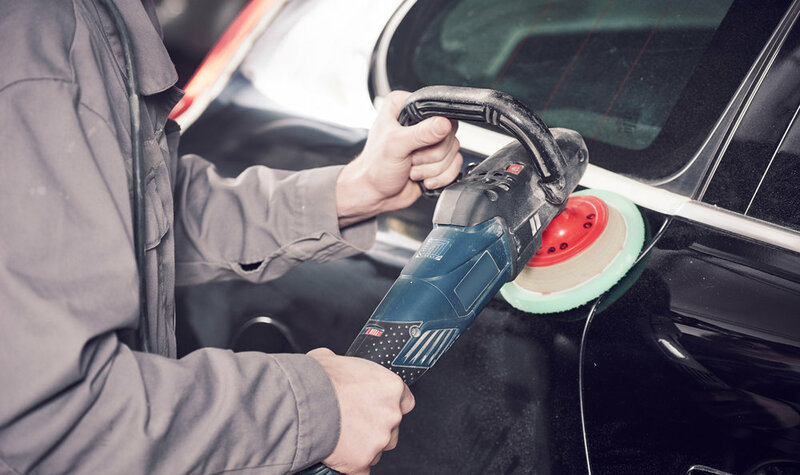 Gillespie Panel & Paint are recommended repairers for all leading insurance companies. We will look after all the necessary insurance paperwork and make sure you are back on the road in no time. Gillespie Panel & Paint are constantly looking at ways to improve our machinery and up skill our staff to ensure we are using the best in the market. We are market leaders at implementing environmentally sustainable practice in the workplace. We use water based PPG Envirobase Waterborne Paint which are less toxic, have lower emissions, less waste product and use no solvent.